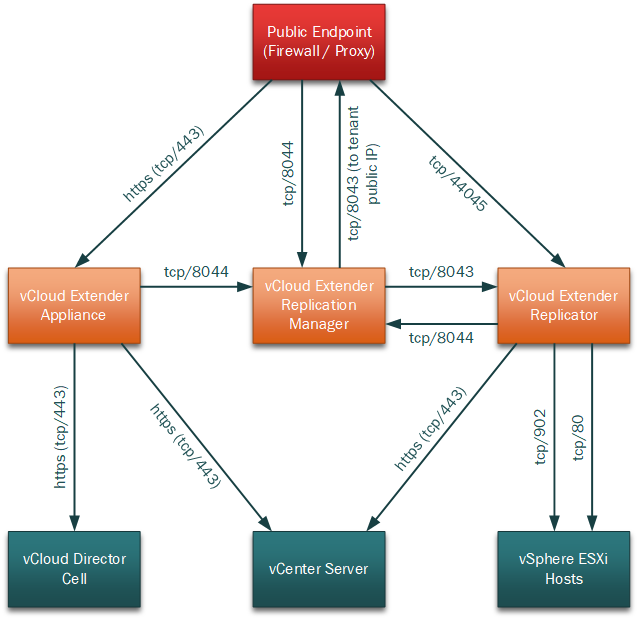 Tagged Firewall, Installation, Networking, NSX, Ports, vCloud Director Extender. Bookmark the permalink. Such a great explanation about Network Traffic Flows. I enjoy reading your post. keep posting such posts always. to talk about this subject here on you blog.